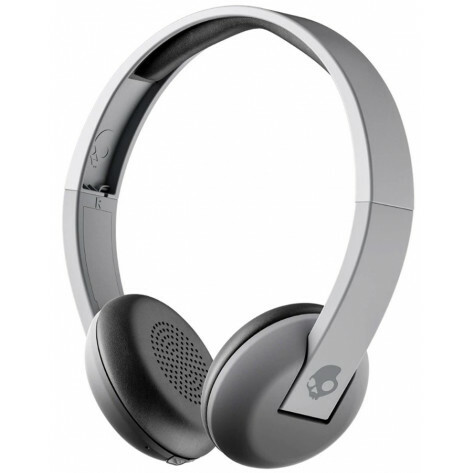 The Skullcandy Uproar Wireless On-Ear Headphones features the ultra-convenient TapTechTM you don't have to fumble to answer a call or hold an in-line mic up to your mouth ever again. 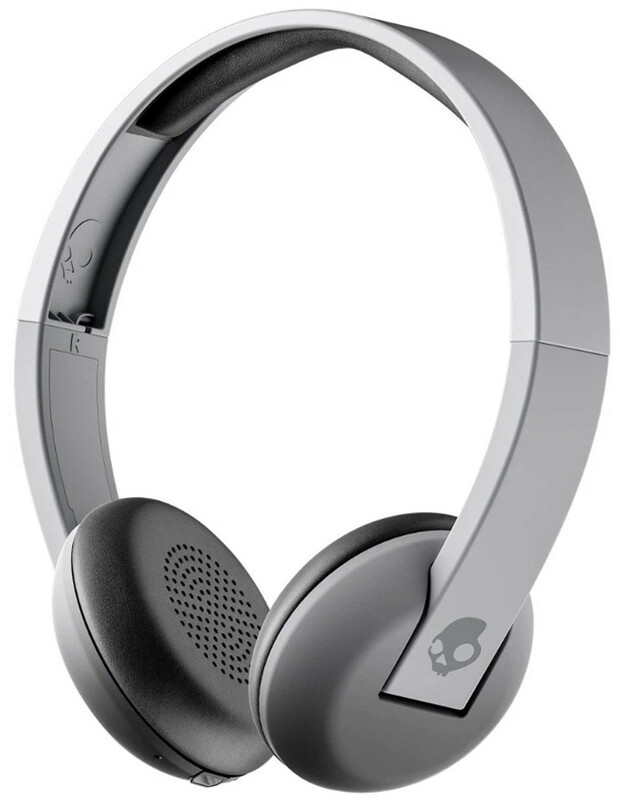 Take calls and manage music on virtually any smart device directly from the button on the left earcup. Push once to answer, end calls or play, pause music, twice to track forward, or three times to track back.